Man, everyone loves a bit of Royal Blood, and QOTSA. 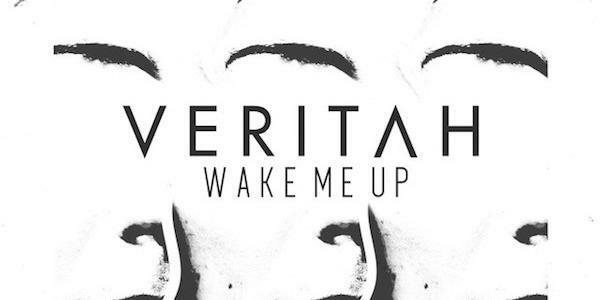 Veritah build upon the groundwork set by these bands, and adds a whole new layer of excellent heaviness. This band are going to be huge, we’re saying it now.